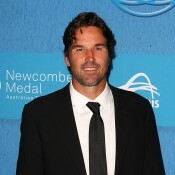 Popular both on and off the court, Pat Rafter captured back-to-back US Open titles in 1997 and 1998 – the only Australian to do so in the Open era. 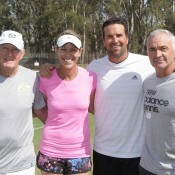 Rafter was known and admired for his serve-and-volley style, which suited the grass courts of Wimbledon, where he was a dual finalist in 2000 and 2001 and semifinalist in 1999. 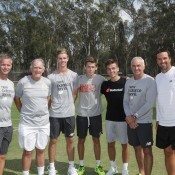 He also made the semis at the Australian and French opens. 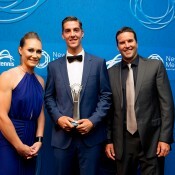 Rafter was respected for his sportsmanship, which saw him honoured with the Arthur Ashe Humanitarian Award and four ATP Stefan Edberg Sportsmanship Awards. 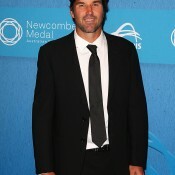 A winner of 11 ATP singles titles and 10 doubles titles, including Australian Open 1999 (with Swede Jonas Bjorkman), Rafter was also a regular inclusion in Australia’s Davis Cup teams between 1994 and 2001. 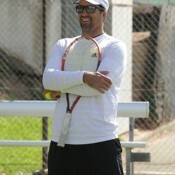 He finished with a 21-11 win-loss record (18-10 in singles, 3-1 in doubles). 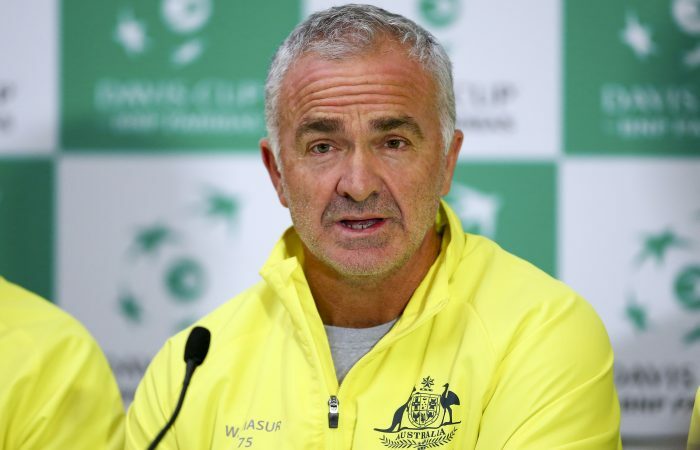 The 2001 Davis Cup final was his last event. 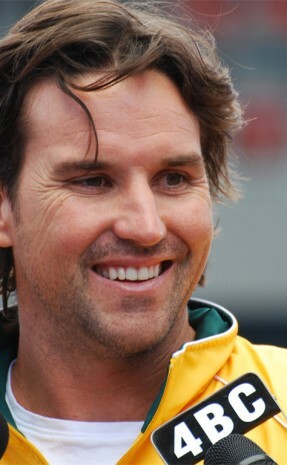 Within weeks of his retirement, Rafter was named Australian of the Year in 2002. 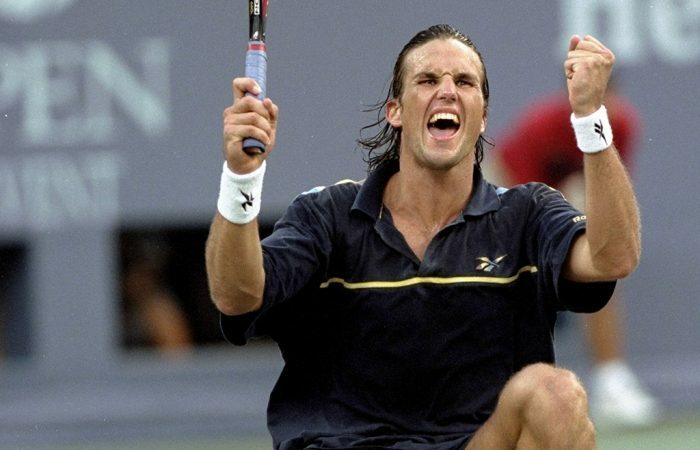 Twenty years ago, Pat Rafter rose to stardom with his victory at the 1997 US Open. 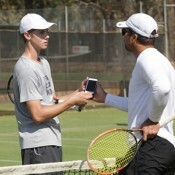 Perhaps more impressively, he repeated his feat 12 months later. 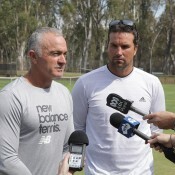 Tennis Australia Performance Director Pat Rafter has stepped down, with former Davis Cup captain and coach, Wally Masur, moving into the role. 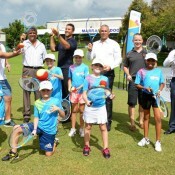 Minister for Health and Minister for Sport Hon. 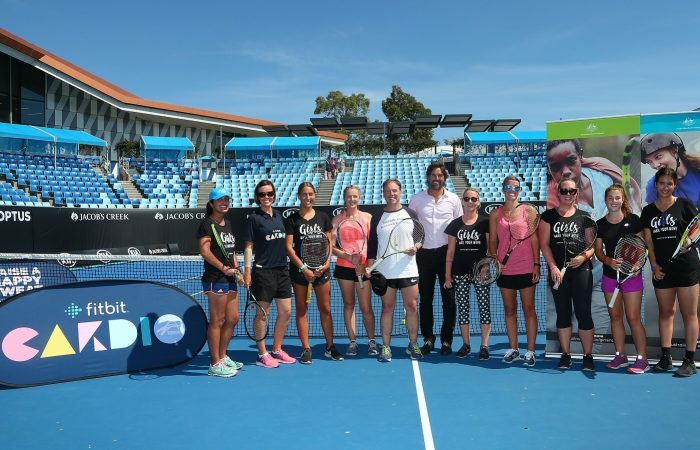 Greg Hunt has been joined at Melbourne Park by Pat Rafter to promote the Government’s ‘Girls Make Your Move’ initiative. 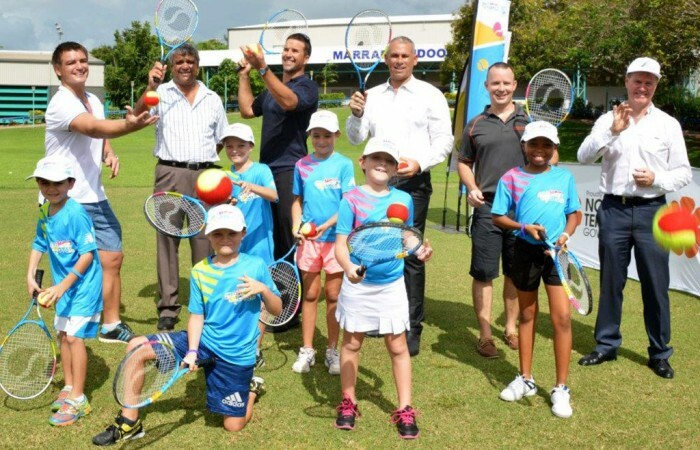 Australian legend Pat Rafter was on hand to unveil plans for a $16.7 million world-class tennis centre at Marrara in Darwin.